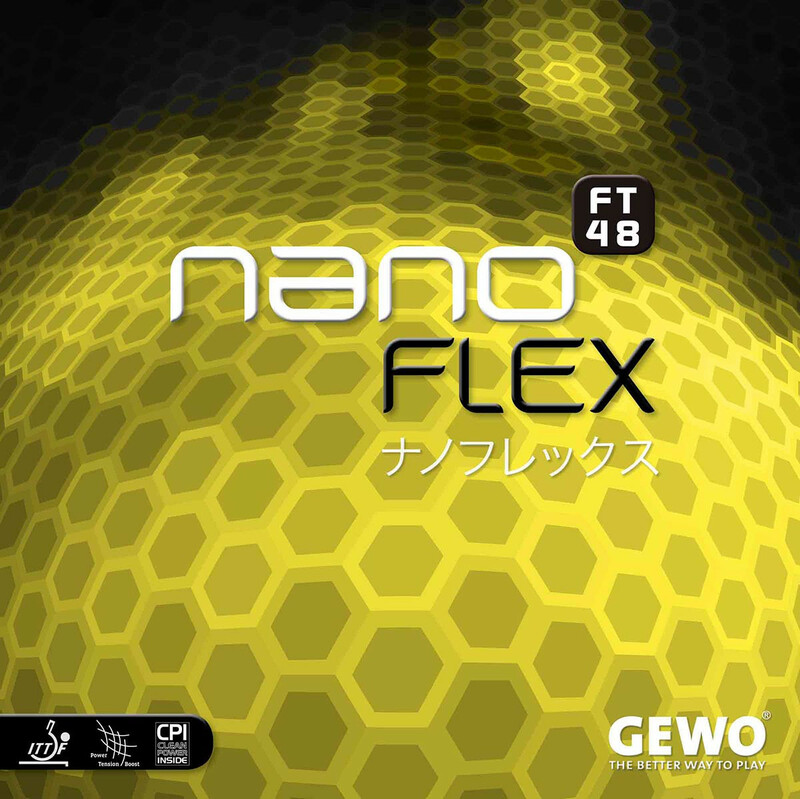 NanoFLEX - The Ultimate Weapon with flexible high tension technology Choose a rubber that suits you: The innovative revolution of nanoFLEX is the new development with the wow effect. It is a premium rubber with the latest high state-of-the-art technology. Gewo Rubber nanoFLEX FT48 is beeing added to cart.